When we prepare special programs, exhibits, or even blog posts, we often pull soldiers’ letters and diary accounts written immediately following the action. Untainted by the warm glow of nostalgia, such accounts have an authenticity that draws us in as historians. With so much of our interpretation and research focusing on a battle or its immediate aftermath, we are sometimes guilty of forgetting that these moments are brief touchstones in the lives of soldiers, which, if they were lucky, stretched far beyond the few days that command our attention. One such account that we draw on to the point of canon is Rice Bull’s spectacular recollections of the Battle of Chancellorsville. 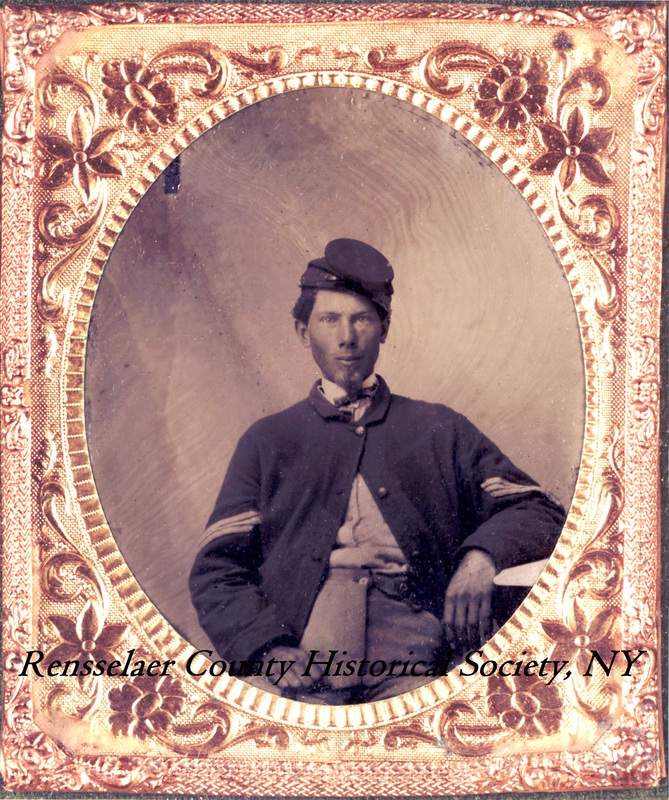 Bull served with the 123rd New York Volunteer Infantry, and it was both his and his regiment’s first major battle. Bull completed the memoirs of his wartime experience in 1913, fifty years after the Battle of Chancellorsville, but his clarity and descriptive ability speak to a clear mind and a sharp memory of these transformative events. Bull’s account is particularly remarkable for his account of lying wounded on the field for nine days at a makeshift field hospital near the Fairview house. Beyond the agony of his wounds and the suffering cries of his comrades, Bull noted the weather, which took a turn for the worse a few days after the battle. A thunderstorm, followed by a cold, steady rain, made the unsheltered miserable and caused two men to drown. Bull wrote, “It is now fifty years since that day, but in my memory, I can yet see those wounded men as they lay on the ground half covered with the yellow mud and water.” Decades later, the horrible sights he witnessed were seared into Bull’s memory.